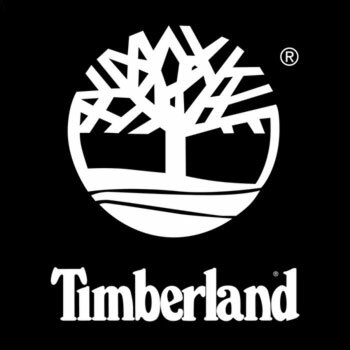 When you think of Timberland?? boots, you're thinking of these. When you think of Timberland?? boots, you're thinking of these. Our original waterproof boot was designed more than 40 years ago and remains a best-seller today, with tireless waterproof performance and instantly recognizable work-boot styling.